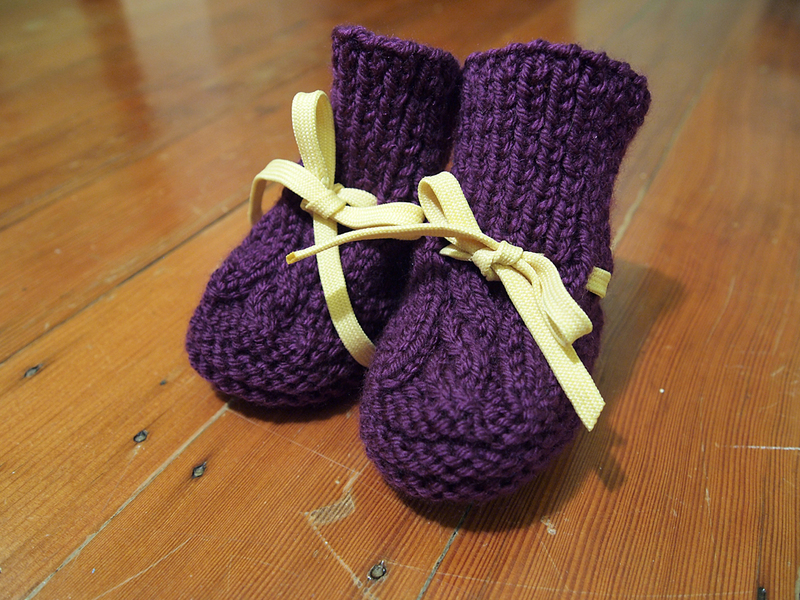 I love me some knitted baby clothes! My friend was having a baby this year so I made this set for her baby shower. 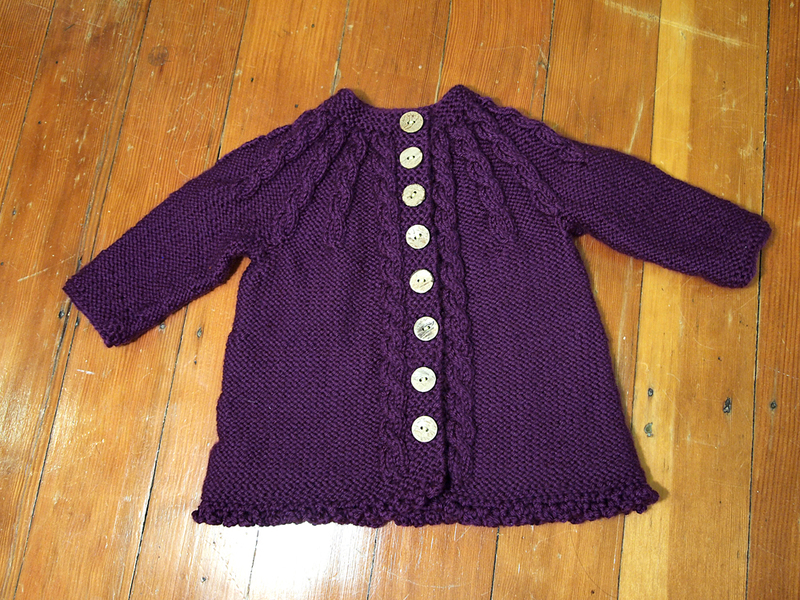 I do love making wee clothing because it’s fast and it’s great practice for when I want to do adult sizes. 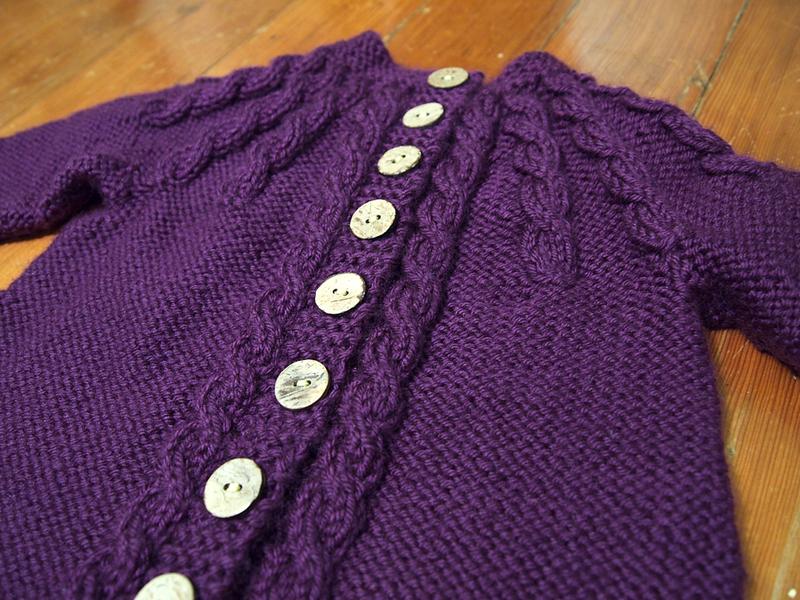 This sweet little baby cardigan is by Drops design but I omitted the collar because it was too frilly. Mom’s fav colours are purple and yellow so I made sure to include it in the design. Cool buttons are from Button Button in Gastown, my go to place for buttons. 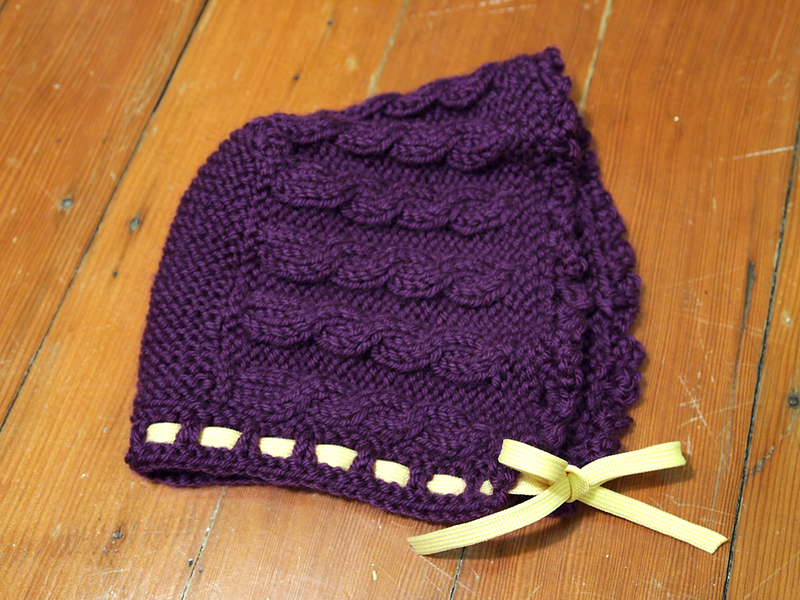 Same pattern came with a bonnet design….ummm ADORBS! 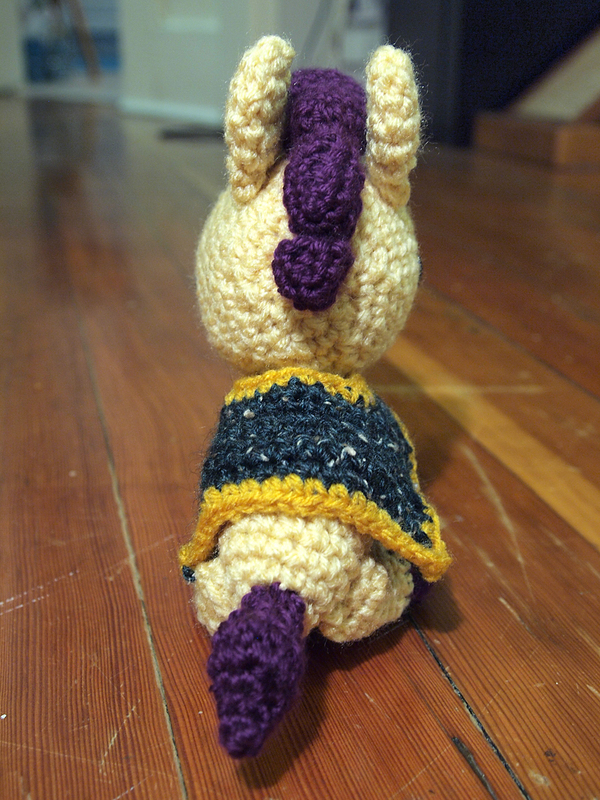 I found this pattern for the booties elsewhere that matched the set perfectly. 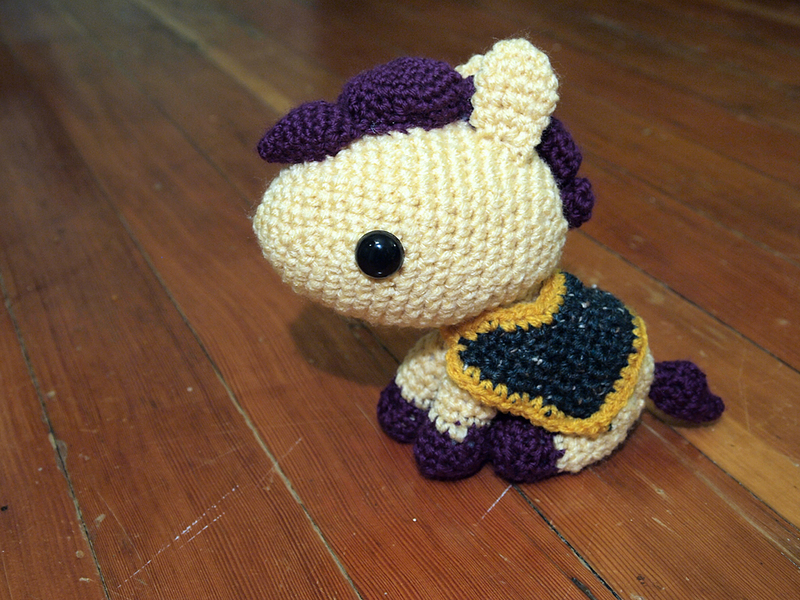 And as a bonus, I made a toy pony to represent the year that she was born, the year of the horse! I’m making this a sort of tradition, make a toy of the chinese zodiac the baby was born in and the parents open it after they give birth. This pattern is way too cute. 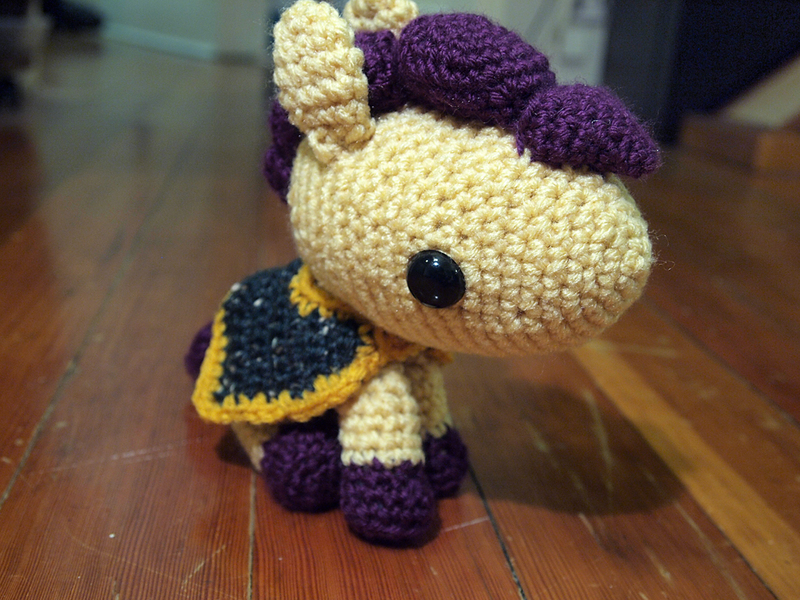 And as if the pony pattern is not enough, another clever crochet designer came up with a pattern for the blanket…genius! I heart yarn.